Meet the Sacklers. But you already know them. They are one more rich & influential entity (a pharmaceutical dynasty founded by three psychiatrist brothers) like the Kennedys, the Rockefellers, the Pritzkers, and Harvey Weinstein (to name the most currently notorious of his ilk), hoping to avoid the guillotine come the revolution, uber-capitalists ostentatiously bankrolling heavily anti-capitalist, chic causes. Activist billionaire individuals like George Soros, Tom Steyer (most recently lobbying for Trump’s impeachment) and Warren Buffett continue to enjoy the same cover and absolution coming out in a big way for the Obamas and the Clintons. Contrast the formerly negative public image of the Koch Brothers, loathed Conservative philanthropists now made palatable by their anti-Trump stance. Even both Trump-loathing George Bushes are enjoying a little honeymoon with the Left. The enemy of my enemy (Trump’s Deplorables) is my friend…for the moment. All Left turns are forgivable and a free pass to open-armed respectability…with certain qualifications. Mother’s Little Helpers. An epidemic of cynical cronyism and a gullible public. The Sacklers’ story is particularly fascinating…and typical. As epidemic opioid addiction has taken center stage, their part in this scourge merits a good look. On first glance, what advocate of the free market would object to a fortune built on drugs that ease pain? 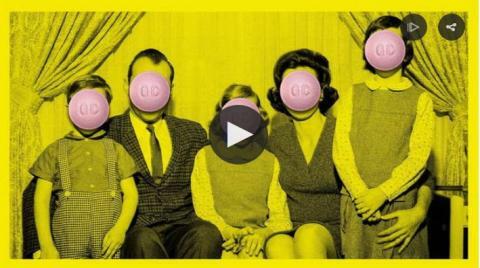 Oxycotin and Valium, pain-killers, now all too recognizable household words. 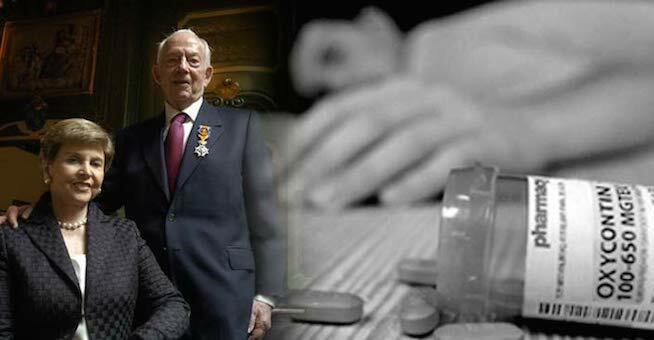 Delve deeper into the Sackler saga for a cautionary tale about a gullible public’s abuse of products that should be promoted, prescribed (and used) in strict moderation. Then throw in radical chic philanthropy as purchased indulgence for the sins of the fathers. An old story and, in the case of the Sacklers, highly current and relevant to a host of social problems. In this case, drug addiction and a guilty, insulated aristocracy bankrolling centralized Big Gov and a little social unrest. For the super-rich like the Sacklers and their cronies, Obama/Clinton restoration is the smooth road back to power and influence. And immunity from bad deeds. Hopefully, immortality and a free pass into heaven for the right price. Not to mention, absolution for a multitude of sins. 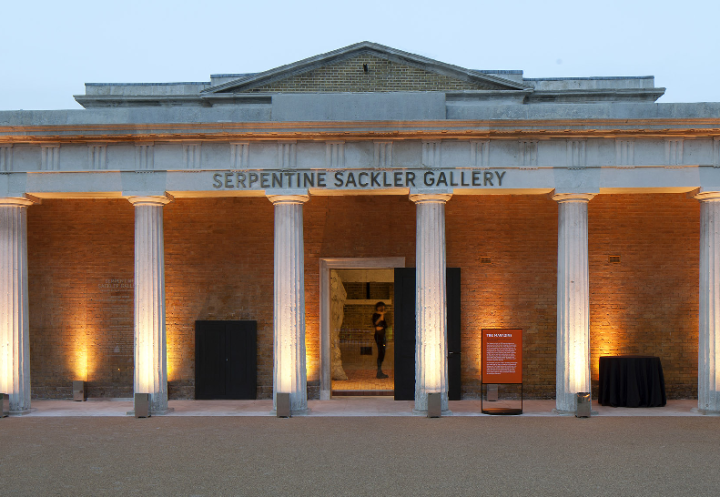 One Response to The Sackler Family: more Leftwing philanthropy as absolution.